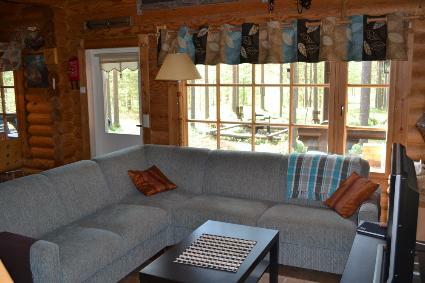 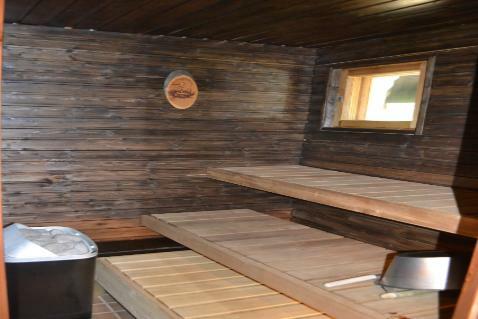 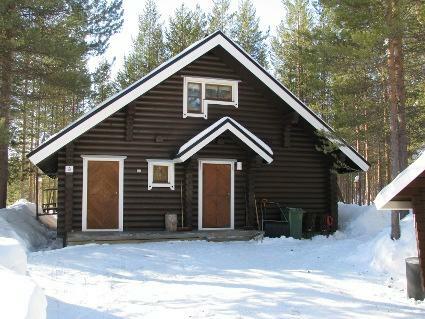 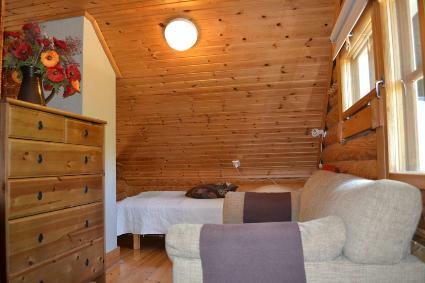 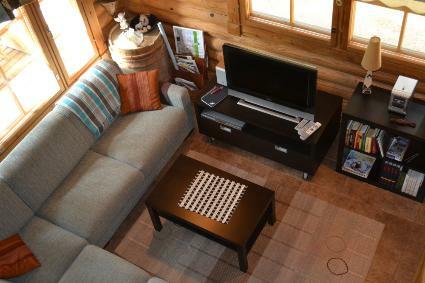 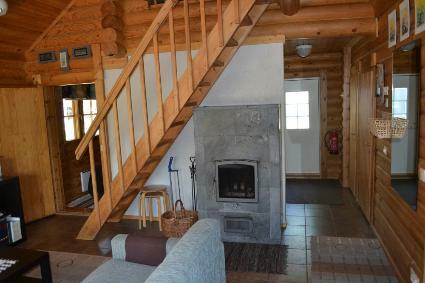 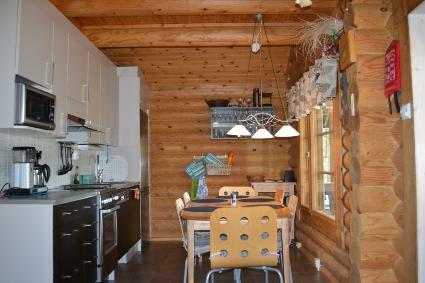 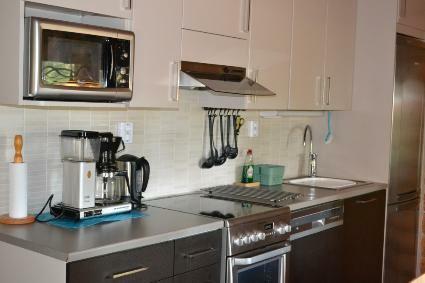 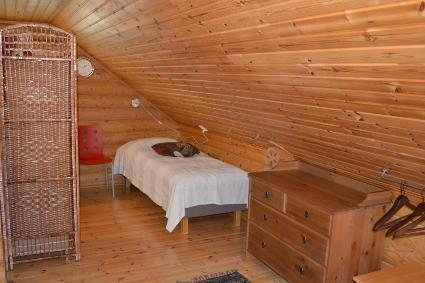 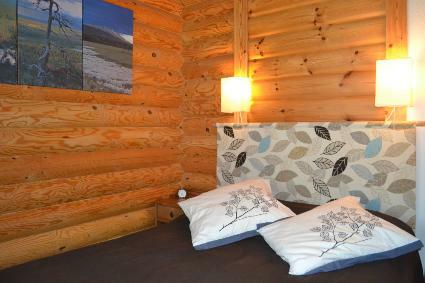 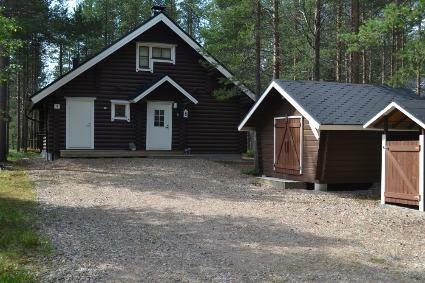 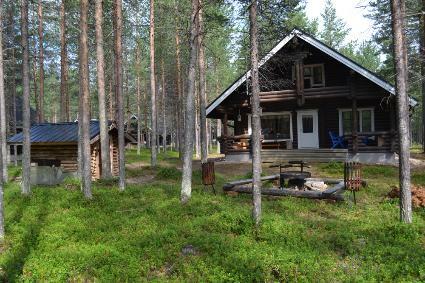 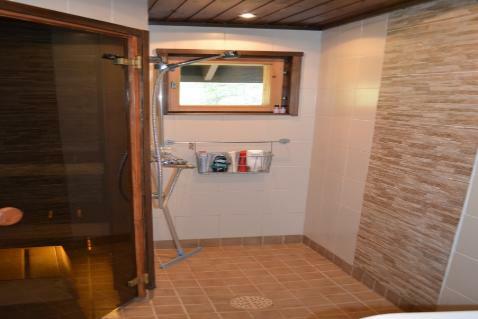 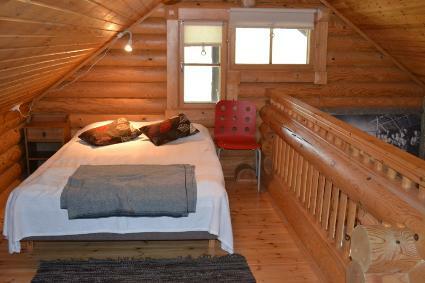 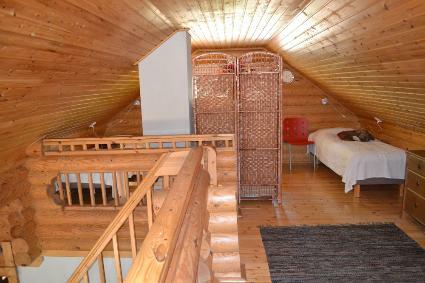 53 km from Kemijärvi round log cabin 1990, renovated 2009, living room/kitchen, bedroom double bed, roomy balcony double bed, 2 beds, Toilet, dressing room, washroom, sauna (electric stove), open porch. 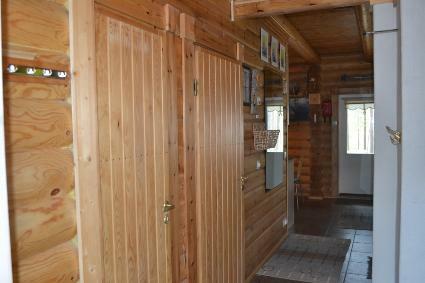 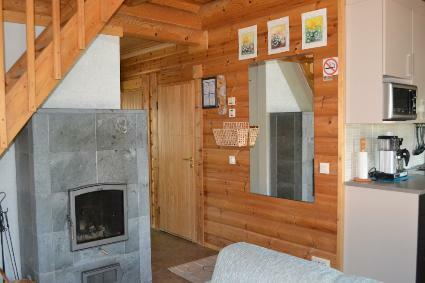 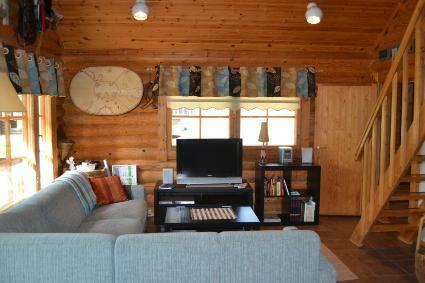 Cosy log cabin on a good spot concerning the services of the whole center. 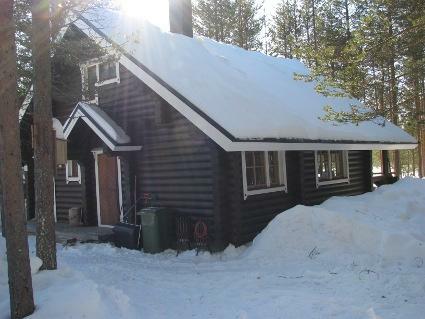 Skiing trails and slalom slopes very near by the cabin. 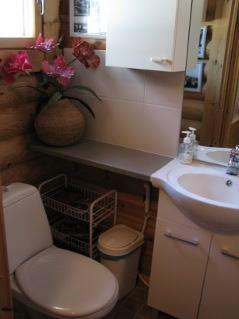 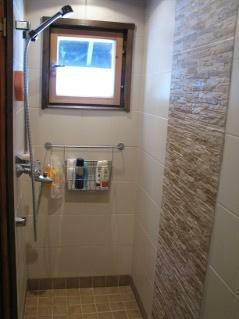 Rating given by customers 4.0. 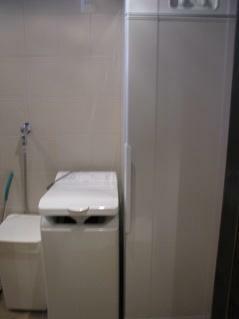 Based on 13 reviews.